Available: For the first time, this book provides a definitive, illustrated account of his life and work, exploring his wide-ranging achievement as a modern British artist. Drawing on Vaughan’s considerable writings, Philip Vann explores the many aspects of the artist’s personal, professional and philosophical-inner life. His text interweaves art-critical and biographical exploration to reveal a figure for whom art was inseparable from the nature of its creator. 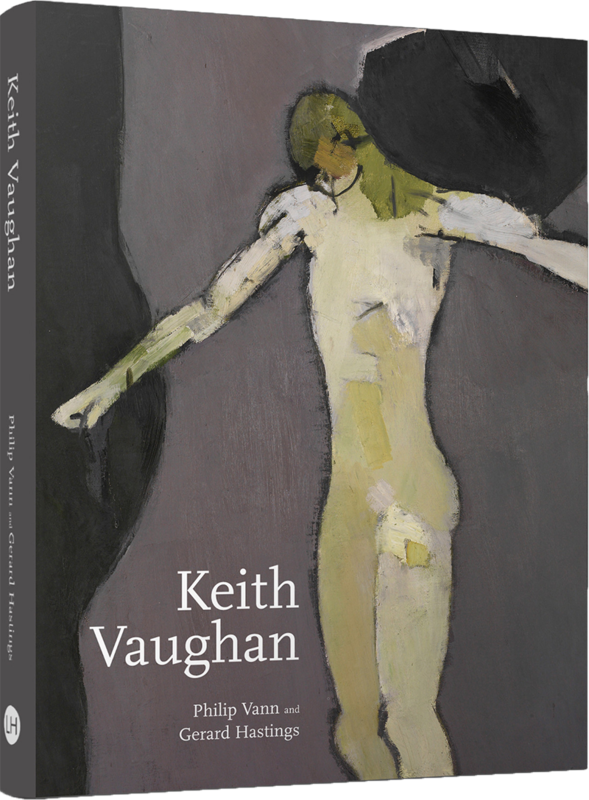 He reviews Vaughan’s large body of paintings, drawings and illustrations: his early Neo-Romantic paintings of male bathers and boys in semi-abstracted landscapes, his post-war illustrations of young men immersed in elegiac contemplation of the landscape, and his later gouaches and landscapes. A fascinating essay by Gerard Hastings provides a close-up examination of Vaughan’s gouache technique. Published in the year of Vaughan’s centenary, this book will be essential reading for all Modern British Art specialists, collectors and enthusiasts.